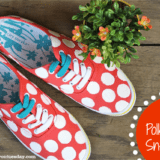 Now that bright, sunny days are here and fun colours have made their way back into both the great outdoors and everyone’s wardrobe, we think it’s time to start adding them into just about every aspect of our lives for spring and summer! Don’t get us wrong, we adore the neutrals of fall and winter (and we happen to love the way we look in them too), but there’s something fun about playing with bright, cheerful hues when we can see those same hues mirrored in the flowers around us. 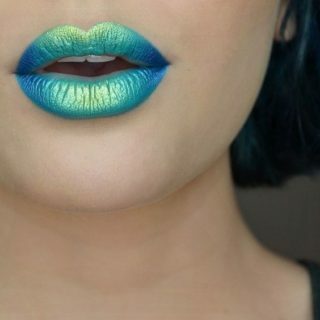 That’s why we like trying new makeup techniques that feature spring colours and follow all the fashion world’s latest spring trends! 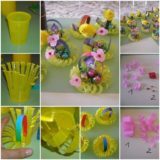 Just in case you like the idea of playing with a few new things in the makeup world this spring but you feel like you could use some guidance and inspiration, here are 15 tips, tricks, and suggestions for pretty makeup looks that are perfect for spring. After two whole seasons of placing darker colours, like brown, smokey grey, and deep rustic oranges, in our crease to really give our eyes definition (which we love to do when we have to dress in so many layers), sometimes we forget that we can put lighter colours there too! This beautiful pastel crease featured on DIY Pick is the perfect example of what we mean. 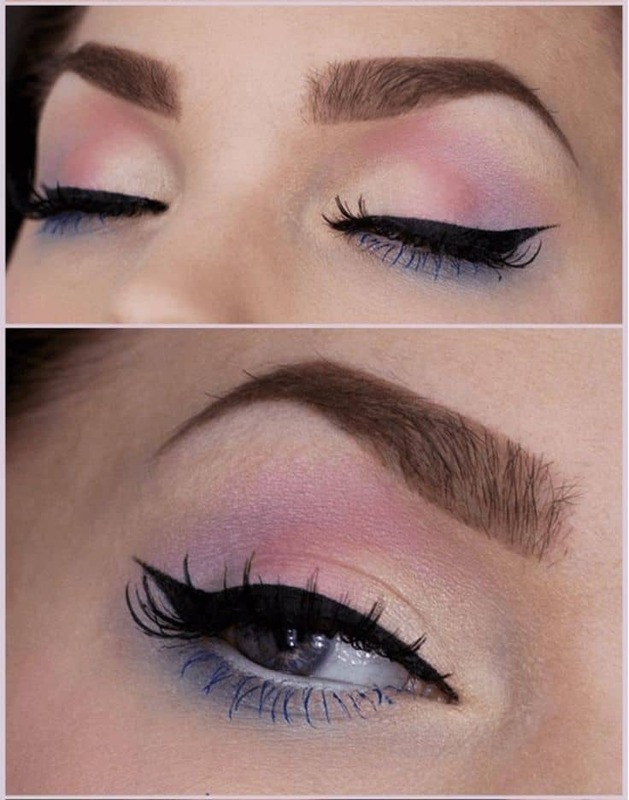 They perfectly blend baby pink in the centre crease with lilac purple in the outer corner and then add some punch to the look with not only a demure black wing, but a punch of blue in the form coloured mascara on the bottom! Just because we’re excited to work with colours again this spring doesn’t mean every look you do between now and fall has to be light! We still like to go out and don a nighttime face every once in a while, even once the weather has warmed up, but we find that we still like to make it a little less intense than we would during other times of year. 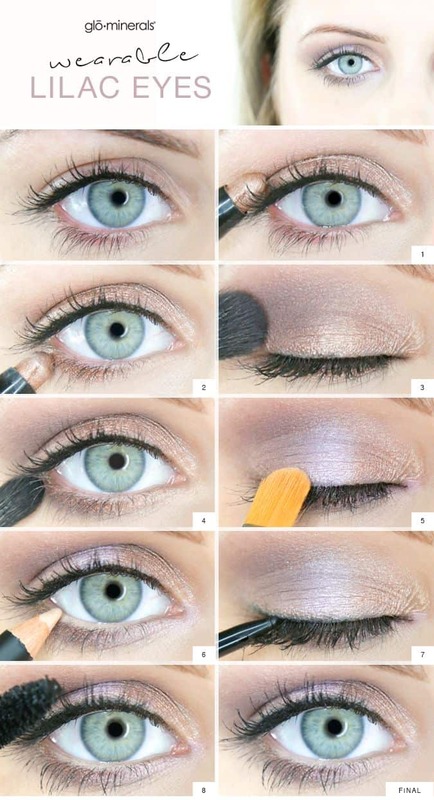 That’s why we liked this spring version of a smokey eye outlined on Fashionspire! 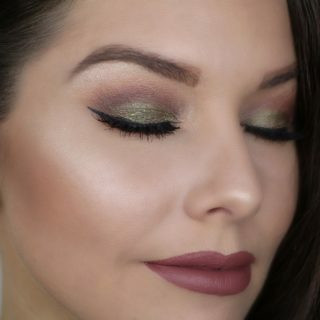 Besides blending out into the centre of the eye in a lighter taupe, they also added a shock of green along the lower lash line for some drama without getting too dark about the look. 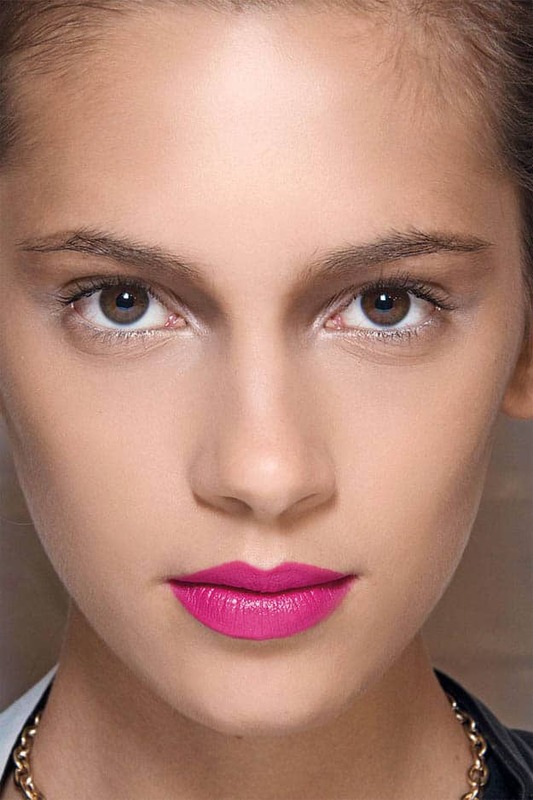 Pink lips might be our absolute favourite thing to get back into the moment spring hits. We love wearing our favourite floral dress and pairing it with a bright pink lipstick so the two complement each other and make the pinkest flowers in the pattern pop. 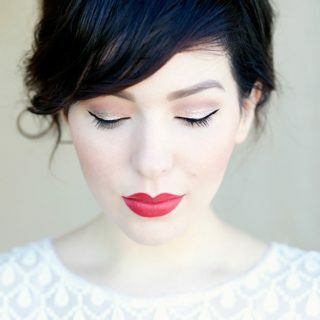 Like Makeup Tutorials, however, we find that hot pink lips don’t suit us unless we have a bit of drama elsewhere too. Our mind would normally jump to winged liner, but the moment we saw this softer, blended our version of that classic detail, we decided it was the perfect combination with our favourite pink. Did we really hit the nail on the head for what shade of makeup you like to wear best when we started talking about pinks but you had a bit of a different hue in mind than the very bright one we showed you above? In that case, perhaps you’d prefer this soft peach look featured on Beauty Advisor instead! They show you how to combine a soft peach lip with a matching shade on lid the bit a slightly lighter peach shimmer shadow in your inner corners for dimension. 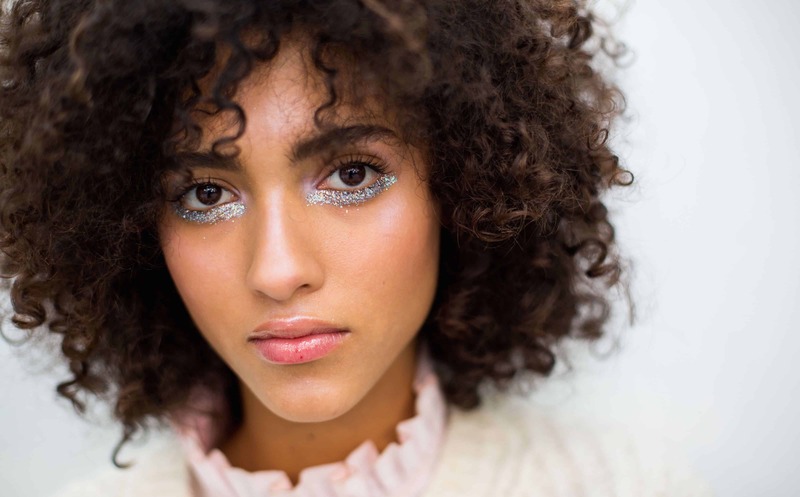 Are you actually completely enamoured with the whole “no-makeup makeup” trend that’s been taking the beauty world by storm lately and that’s the main thing you’re hoping to try out this spring? 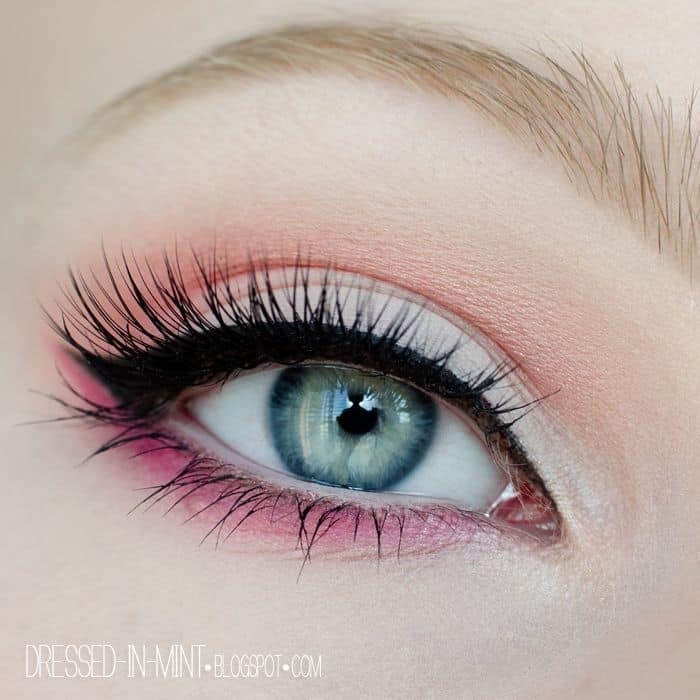 Then we think perhaps you’ll get along well with a tutorial like this pale pink look from Fashionspire! 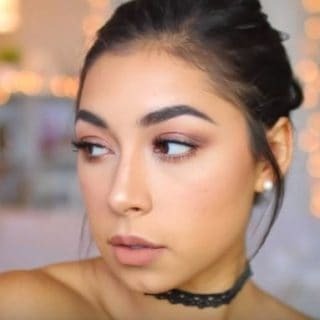 They suggest using a light weight, dewy finish foundation, a simple layer of mascara, and a matching “blushing pink” shade on your cheeks and lips. Did we really catch your attention when we started talking about eye makeup that incorporates light purple but you don’t really like combining it with pink because you feel like pink makes you look like you’ve got allergies? Then why not let that lilac shade you love so much stand alone ad taken centre stage? Check out how Glo Skin Beauty did just that with a pretty purple shimmer layered on a similarly shimmery neutral base. Add a slight, blended liner and a light layer of mascara and voila! If you’re going to put pink in the crease of your eye, would you prefer to go a little more all out because you just love the colour so much in the spring? 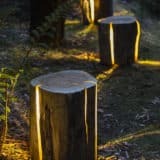 Then perhaps you’d prefer this look outlined on DIY Pick! They suggest blending a slightly darker pink than you put in your crease all along the lower lash line, giving things a little bit of contrast while still keeping the whole “pink” theme the focus. 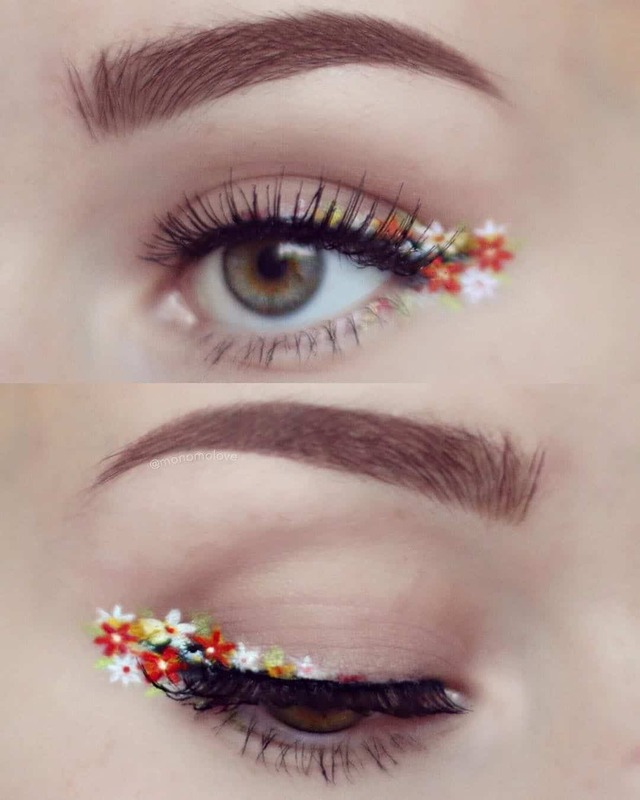 When you started thinking “spring makeup” did your mind actually go to a place that’s a little more creative and artistic than what we’ve shown you so far? 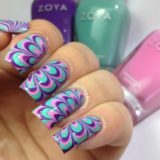 Then we have a feeling this fantastic hand, flirty floral liner design is going to be right up your alley! 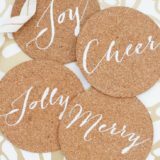 Brit + Co. guides you through the process of hand painting individual petals to make a beautifully detailed look that will really wow your friends. Every spring, we start looking forward to the adorable (if we do say so ourselves) freckles that we get every year after a few days in the sun. This year, we were sad to see that they didn’t come through as soon as we thought because the weather has been cloudy, but we’re lucky that freckles are actually trending so hard in beauty right now that people are adding them to their faces themselves using makeup! Just in case you’re into the idea of having freckles whenever you want, here’s a guide for adding them in a natural looking way from Fashion Trend Seeker. 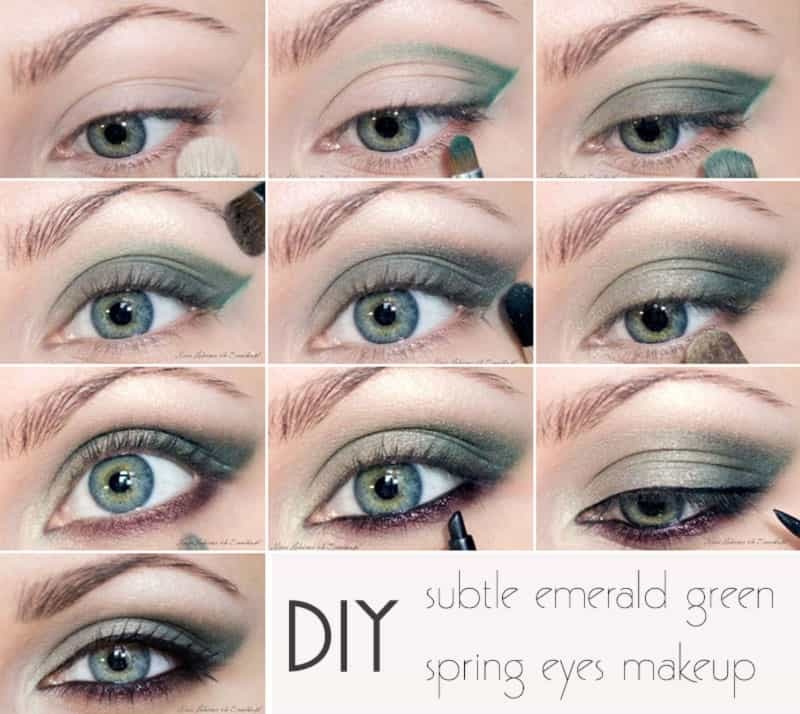 Are you still thinking about the spring smokey eye we showed you earlier on our list because it was your favourite look so far but you can’t help wishing there was actually a little more green involved in the whole idea? 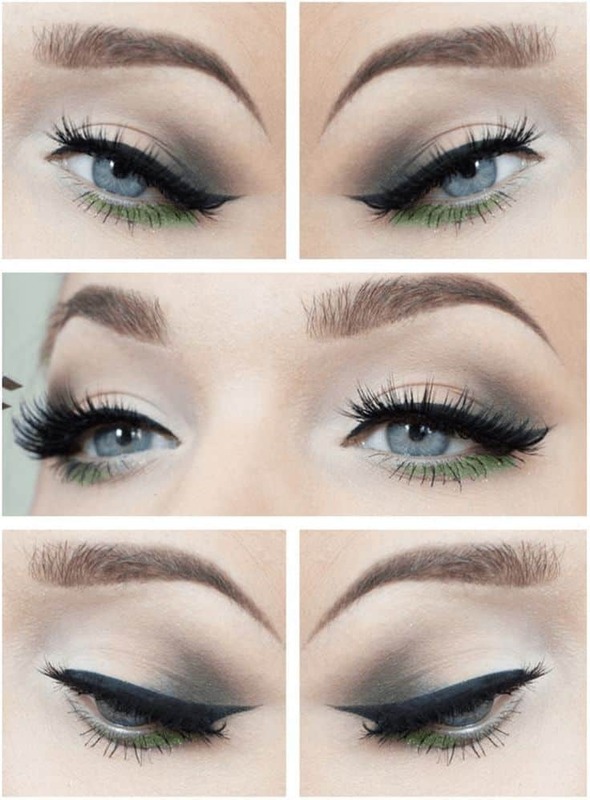 Then we have a feeling you’re really going to love the way Style Frizz created a similar smokey eye… but all deep green. We think this look would especially suit people with green and blue eyes, but it’s also the kind of diverse look that will look great on anyone! 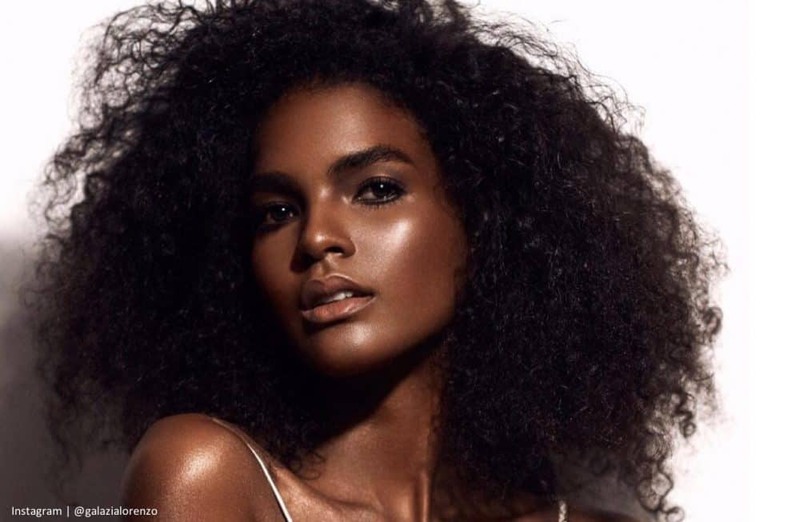 Have you been scrolling through our list looking for a beautiful spring makeup trend that will last into summer and might suit darker skin tones specifically? 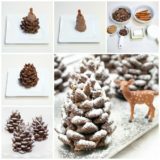 Well, if you’re a fan of following the latest trends that are scattered across Instagram because they’re just so hard to resist, then we think perhaps we’ve found something you’ll want to try immediately! Check out how Huda Beauty applied the perfect amount of wonderfully sun-kissed looking golden highlighter in all the right places. As you can probably tell, we’re always big fans of adding bright colours to a look, especially around this time of year. Usually, however, we add our brighter shades on the top lids. That’s why we were so intrigued by the idea of keeping our top lids neutral and letting our bottom waterlines pop instead! Check out what we mean on Laura Leth. We adore their use of bright teal here. 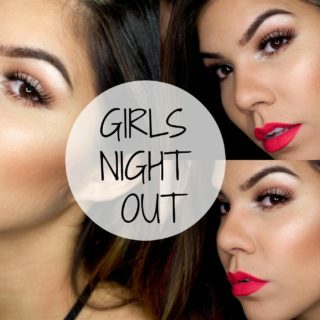 Have you actually been scrolling through our list looking for a flashy spring makeup idea that would be great for all the fun parties you have planned this spring and summer? Well, look no further! If we’re being honest with you, we’re absolutely obsessed with this glitterific idea from Cosmopolitan. They show you how to carefully apply glitter below your lash line in a way that will stick a lot better than you might think! Are you still thinking about how much you loved the look of bright pink lips but you can’t help feeling like the eye makeup we showed you in the previous combinations actually distracts a little bit from the look? In that case, maybe you’d rather take a leaf out of Makeup Tutorial‘s book and let the lipstick speak for itself! 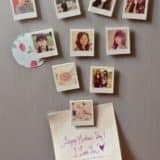 Check out how they gave their rosy lipstick centre stage by keeping everything else natural and understated. 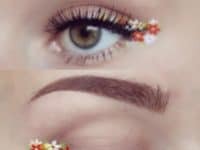 Has the idea that’s stuck with you the most so far been the pops of bright liner you’ve seen throughout the list because you can’t get over how mod and cheerful it looks? We don’t blame you; we’re actually going through a very big coloured liner phase ourselves right now. That’s why we loved this bright, buttercup yellow double liner idea outlined on Style Guru. 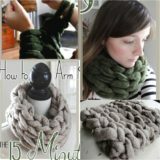 It makes a bold statement and really makes people pay attention to your face when they speak to you! 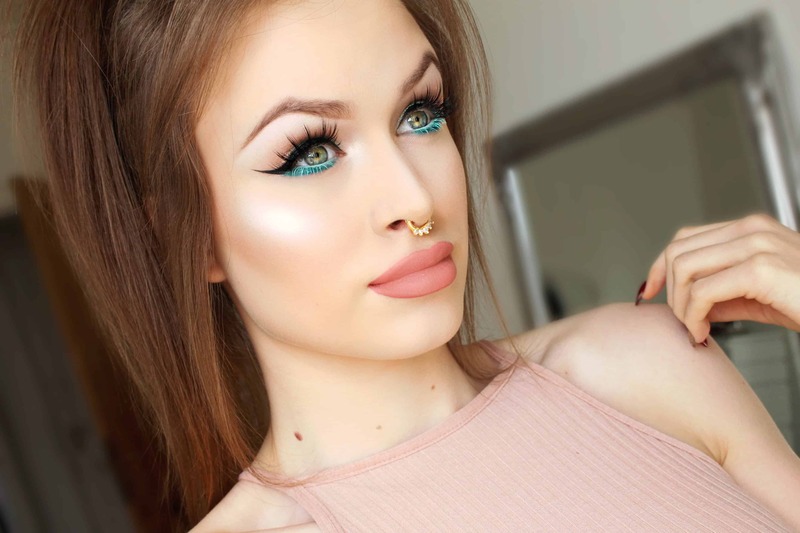 Presenting the Perfect You: Unique Makeup Tips To Make Your Life Easier!